The book Flush by Carl Hiaasen is just one of his four funny eco-adventures about Florida. It was a perfect mix of hilarious comedy and a good message that made me enjoy the book so much. Noah must go to extremes to stop the Coral Queen from illegally dumping sewage and waste into the ocean but he needs the help of many of his friends to do it. The quirky, oddball characters are the perfect people to do the job. I really enjoyed both the humor and action of the book and the important message it teaches. 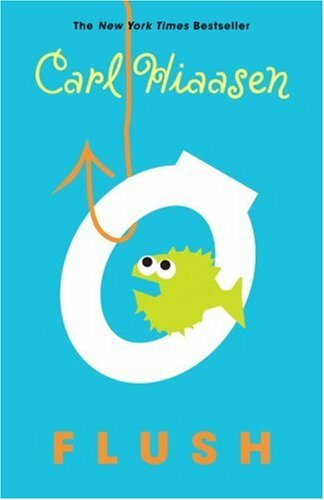 I highly recommend Flush along with all the other books by Hiaasen to anyone who likes a funny plot and a sense of action. Flush is definitely a must read. 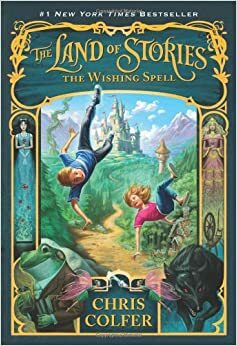 I loved the book The Land of Stories: The Wishing Spell, the first book in an amazing fantasy sequence. The book gives a glance at the fairytale world of the classic stories that we all know and love and introduces you to plot and character twists that you would never otherwise know. It's so interesting to see all the old characters like Cinderella, Little Red Riding Hood, The Evil Queen, and more in new stories as the twins Alex and Conner land in their world and must find a way to get back to their home. The book is filled with action and adventure and is a great book to read for fantasy and magic lovers of all types. This by far one of my favorite books for the suspense and action as well as the magic and the new look at classic characters. Jerry Spinelli has done it again. 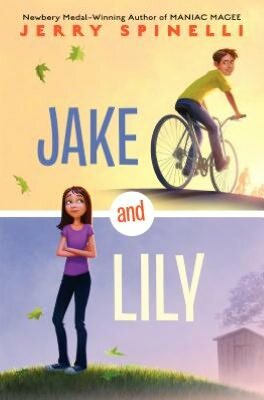 Jake and Lily is another must read for any reader that loves a good story of modern day kids in the real world. I really liked how you could really relate to the struggles and triumphs of both Jake and Lily as they try to deal with growing up and growing apart. The twins have always had a connection and had never been apart but now that's starting to change and Lily just might not be ready for it. The book is funny and interesting with a plot any kid can easily relate to. SuperGoobers and Goombla take center stage in this funny story. I really recommend this book for kids of all ages because it has a little something for everyone. "O is for Olive run through with an awl." "L is for Leo who swallowed some tacks." 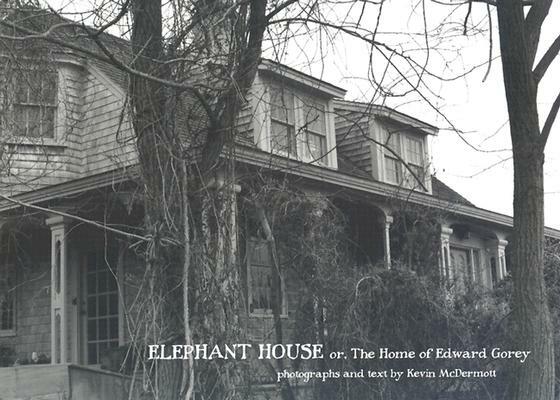 Visiting the Gorey House was the surprising highlight of my vacation. Edward Gorey, of course, was a master of the mopey and witty in his black and white illustrations and elliptical, rhyming wordplay. Gorey is one of those artists, like Raymond Briggs, who has an unclear audience. Are his books for adults with a connection to their childlike selves, messy and alienated, with a love of the macabre and droll, or precocious children with impressive vocabularies? There were many kids at the museum, doing their best to complete the Gashlycrumb Tinies' Scavenger Hunt. Visitors were invited to find "A is for Amy who fell down the stairs" and 25 more. There's a new crop of YA books turned into movies. Lois Lowry's classic dystopia The Giver is out this weekend. Gayle Forman's If I Stay releases on August 22. James Dashner's Maze Runner comes out September 19. And of course, the greatly anticipated penultimate film in The Hunger Games series, Mockingjay Part One is out on November 21. Catch up on your reading to prep for these movies!